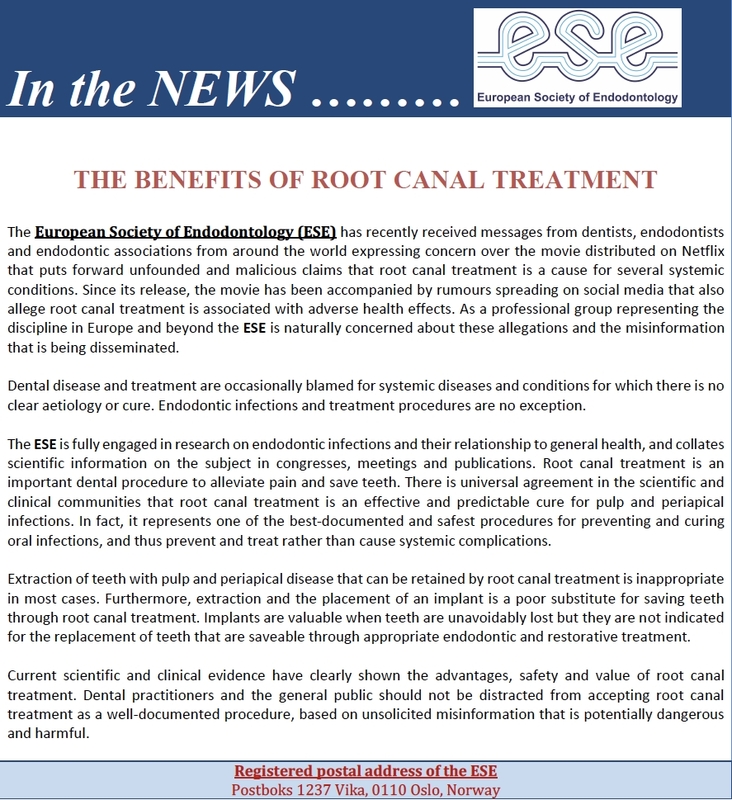 The Irish Endodontic Society welcomes colleagues to our website. We hope you find it helpful. Our meetings are posted in the Schedule of Events page and all new and potential members are invited to attend. If you are visiting Ireland from abroad, and are a member of your National Endodontic Society, attendance at our monthly meetings is free, and the fee for our Annual Scientific Meeting in January is the same as IES members. If you wish to join the society, membership applications can be obtained by contacting Sandra by phone on 086-2010345.